We continue to bring the very best to our public starting this week with the screening of "A Raisin in the Sun" on Thursday and Saturday an exciting workshop with NE9 artist Danny Davis. 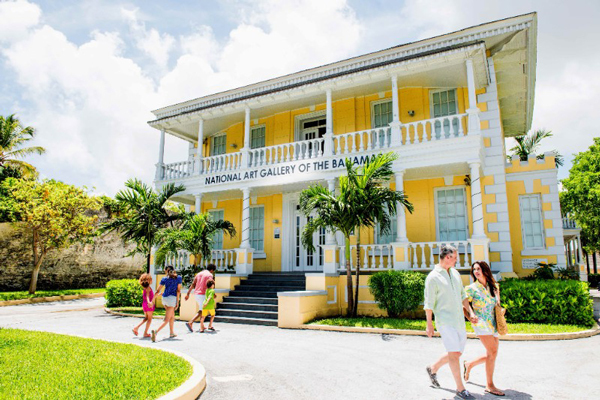 As we say goodbye to February, March ignites with the return of a Season at Fiona's Theatre with "Lingum n Tingum" blazing with the best in Bahamian culture, art and food. 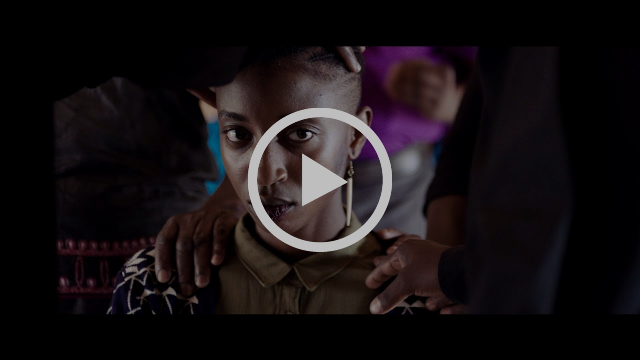 We open our video vault to share compelling stories and promise not cool down. 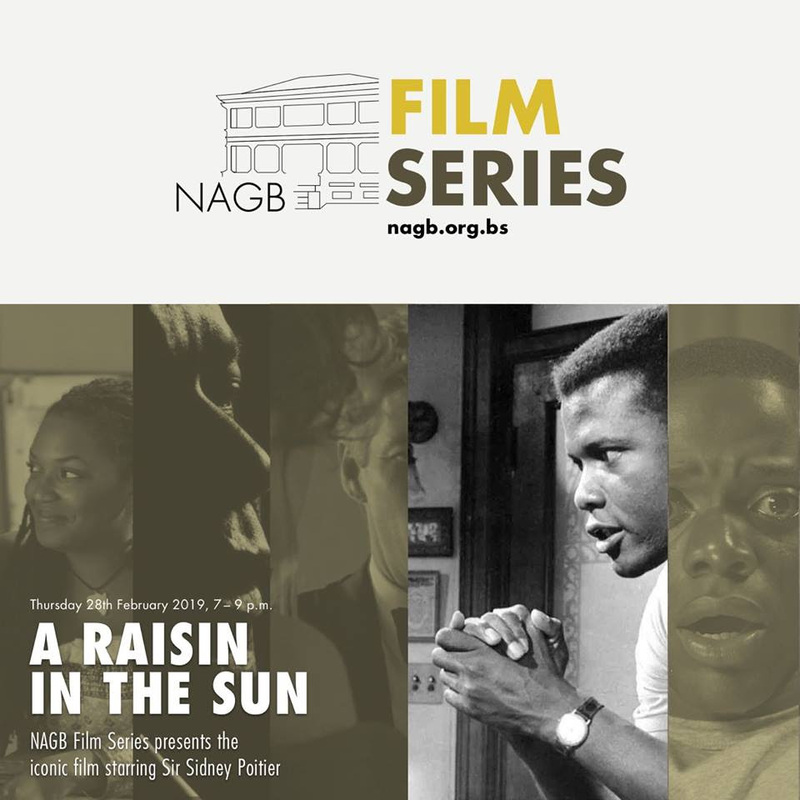 The NAGB celebrates Sir Sidney Poitier's 92nd turn around the sun with the screening of the classic "A Raisin in the Sun," this Thursday starting at 7 p.m. The film, made in 1961, shows an African American family living in a cramped Chicago apartment, in this deeply resonant tale of dreams deferred. Petrie’s film captures the high stakes, shifting currents, and varieties of experience within Black life in midcentury America. We will have popcorn on hand for sale. Come out with your blanket and spend this comfy winter night with us. This and all screenings are FREE and open to the public. Come see this class with us! 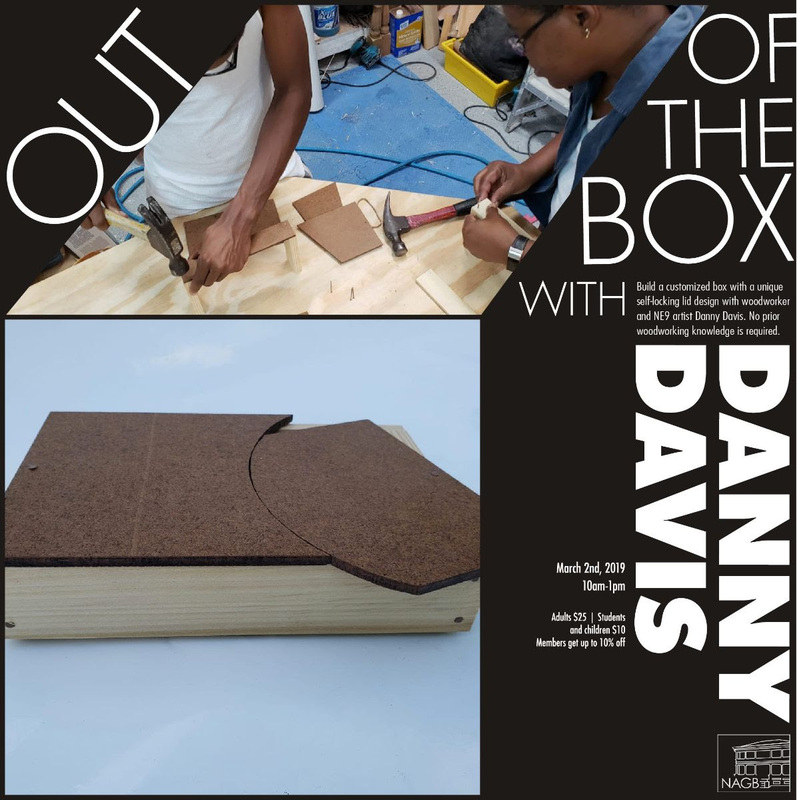 Build a customised box with a unique self-locking lid design with woodworker and NE9 artist Danny Davis. 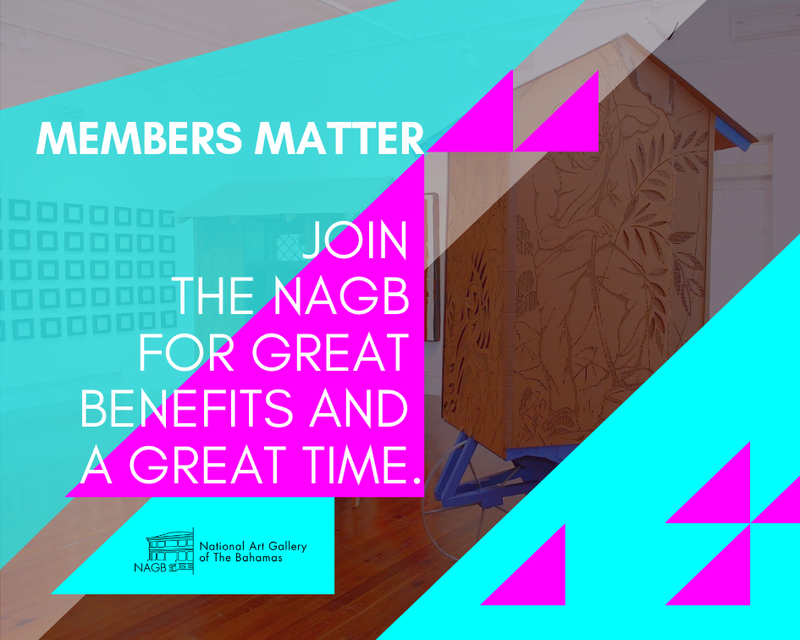 This fun workshop will fuel your curiosity as you walk away with a box that will inspire you to engage the wooden form and its possibilities. No prior woodworking knowledge is required. This is a paid workshop: Adults $25, students and children $10 and members get up to 10% off! 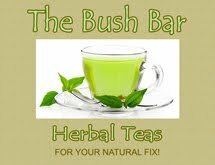 Come "Out of the Box" with us! 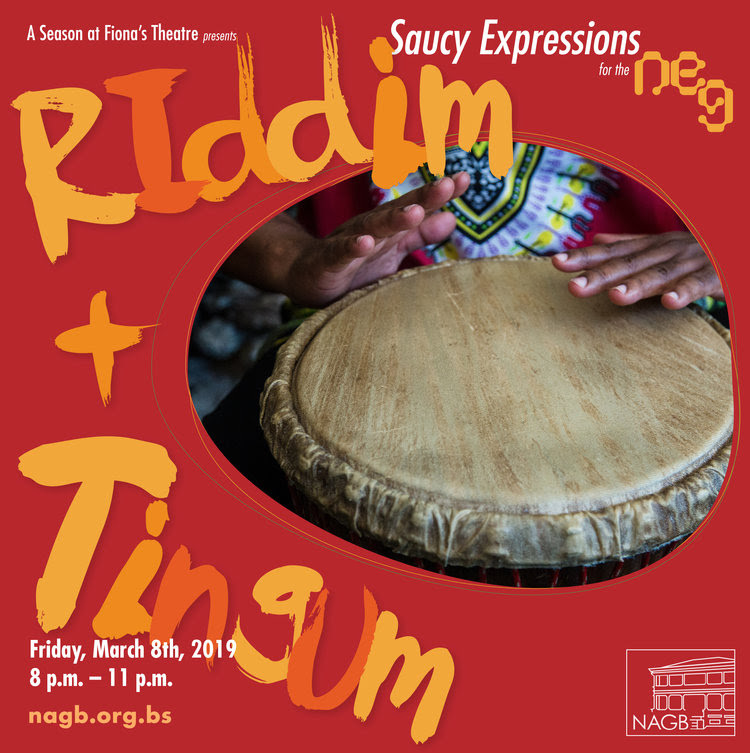 A Season at Fiona's Theatre is back with "Riddim n Tingum"
A Season at Fiona’s Theatre presents ‘Riddim n Tingum’ by Saucy Expressions, presenting a dynamic night of music, poetry and art celebrating the themes in the NE9 “The Fruit and The Seed,” on Friday, March 8th from 8-11 p.m. The masterminds behind the event, Christine Wilson and Princess Pratt, have choreographed a night of sperit, freedom and energetic healing through art and communal gathering. We will hear words from Martysta Turnquest, Ivanna Gaitor, Yasmin Glinton, Ian Taylor, Tanicia Pratt, Pryia Russell-Ellis, Bey Chaino, Kacey Ferguson, Cherese Pratt ft Jason Evans and Colene Clarke, with dynamic chants by Qpid and Bodine. The evening’s mood will be set with a live animation by Jason Evans and caricature drawings by Renbert Mortimer. Complimenting the creative energies, we rise the wybe with delicious fare, libations and artisanal speciality items from Conch n Tingz, GreenCity Organics, The New Duff, Kowsher, Express Yourself, Springbok, Conchscious Crown and Afromation with drumming from Ubuntu! A Season at Fiona’s Theatre ‘Riddim n Tingum’ is FREE and open to the public. The programme is appropriate for all ages and family friendly. 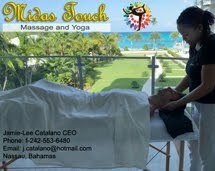 Come out and celebrate all tings Bahamian, all tings tru-tru, all tings sperit and all tings you. 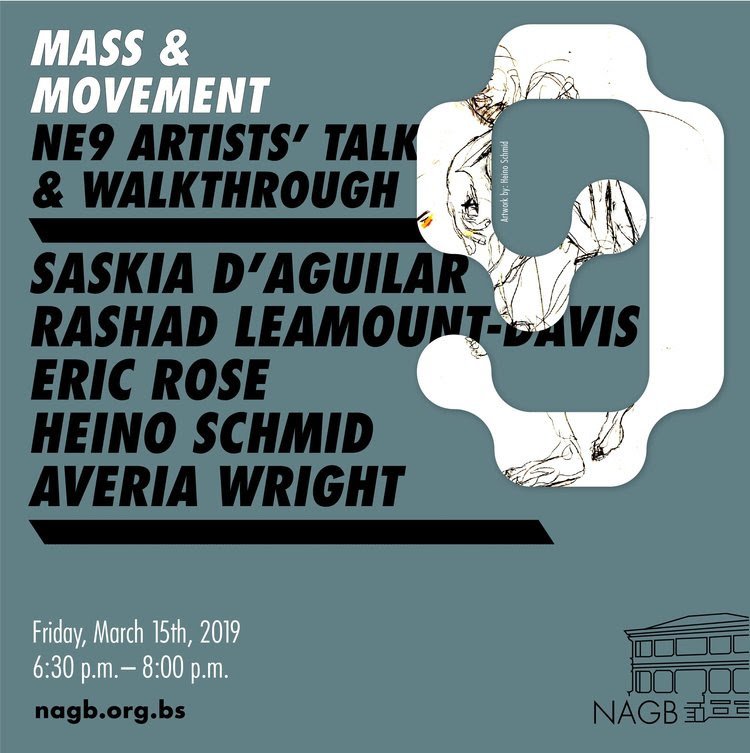 On Friday, March 15th, starting at 6:30 p.m. the NAGB will hold an artists’ talk and walkthrough with Saskia D’Aguilar, Rashad Leamount-Davis, Eric Rose, Heino Schmid and Averia Wright as they share the broader inspirations, provocations and curiosities behind their projects. Collectively, they will focus on the role that the environment and social awareness has played on aesthetic decisions, representation (and at times the lack thereof), and concerns around relationships with self and others. 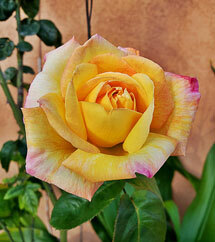 We will end the discussion with a walkthrough and guided conversation on their projects. The event and all programming for the NE9 is FREE and open to the public! 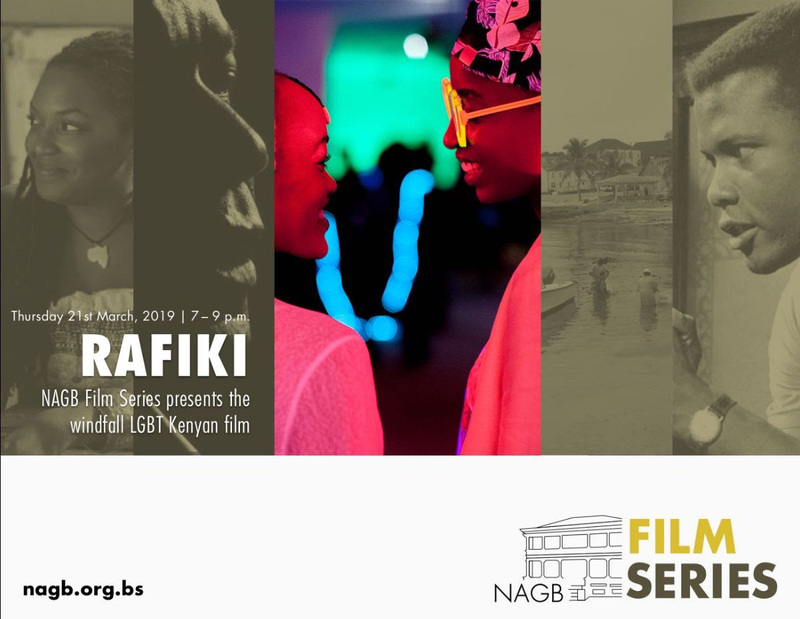 Save the Date for our March Film Screening of "Rafiki"
The NAGB welcomes you to a special screening on Thursday, March 21st starting at 8 p.m. of the critically acclaimed windfall LGBTQ film "Rafiki," a 2018 Kenyan drama directed by Wanuri Kahiu, telling a story of friendship and tender love that grows between two young women, amidst family and political pressures. The NAGB is excited to bring this timely gem, and as a reminder, this and all screenings are FREE and open to the public. We will have popcorn on hand for sale. Come out with your blanket and spend this comfy spring night with us. 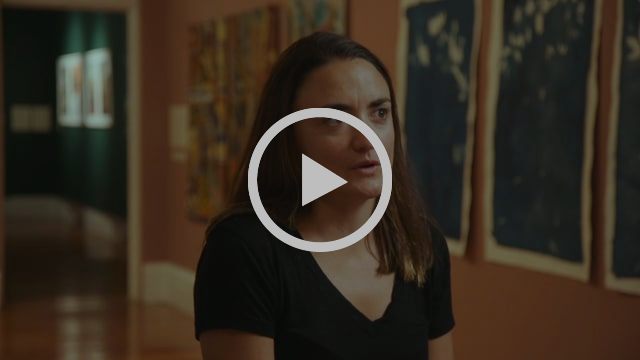 The NAGB presents NE9 Vignettes, presenting short videos of artists whose works are supported in "The Fruit and The Seed." Here we get a sneak peek of Jenna Chaplin's extraordinary delicate prints on paper which speak towards the environment and the health of urban spaces.The story of human interaction with the trees and the prints while abstract are almost Rorschach test-like and give the space for one to think about impressions, nature and time.